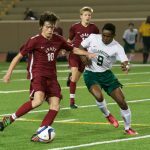 Multiple Teams · Mar 3 Grady Soccer Enters Conference Play – Varsity Boys Remain Undefeated! 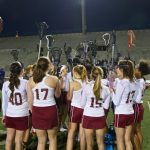 Boys Varsity Lacrosse · Mar 2 2 games, 2 wins: Grady Lacrosse starts out strong! It may be a ‘rebuilding” year for Grady’s lacrosse team but the trends look good. Dominating wins against North Druid Hills and Maynard Jackson high schools allowed all lines to play and score. 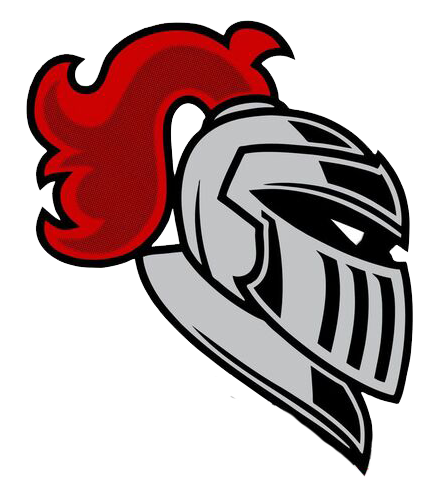 And it’s a good time for a confident team as we’ll be facing a strong Woodward Academy team March 3. 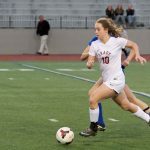 Multiple Teams · Feb 18 Grady Soccer Completes Second Week of Play!